Over 800,000 customers have chosen Safestyle, find out why. 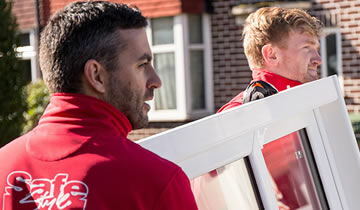 When it comes to deciding who to choose to change your doors and windows we know our customers want to be certain of a few things. They want to know the product is quality, the fitting is done by experts and that both those come at an excellent price. Our size and experience allows us to tick all those boxes every time. We manufacture our own products at our state of the art factory in the UK, complying with and in many cases exceeding all government regulations and standards. 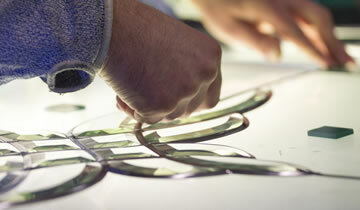 Your order will be manufactured at our state of the art UK based production facilities. Find out more and have a look around. We’re members of recognised organisations and bodies that regulate our industry. Find out more. 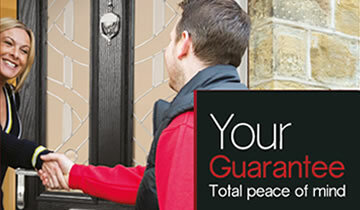 All our doors and windows come with an extensive, easily transferable 10 year guarantee. 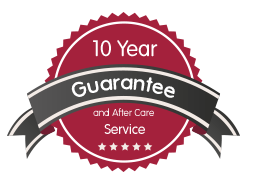 At Safestyle we take manufacturing quality products seriously, so much so all our doors and windows come with an extensive, easily transferable 10 year guarantee. 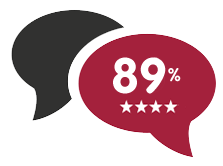 Our customers love their new windows and doors, hear from them here. A large percentage of the 1000's of homes we fit every month come from personal recommendations from our customers to their friends. 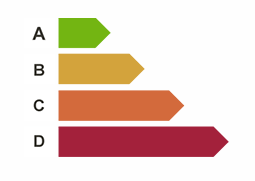 If you want to read even more honest ratings before making your decision you can do on independent sites such as review centre. Had a quote from someone else? Safestyle is the UK's No 1 installer for windows in 2013, 2014, 2015 and 2016 according to FENSA data.